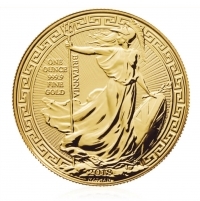 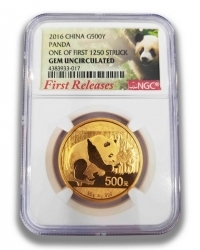 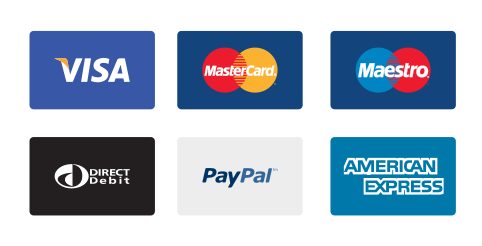 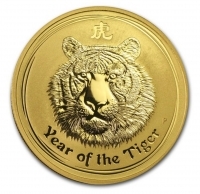 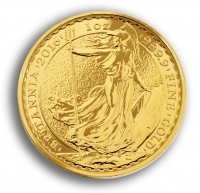 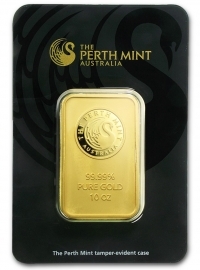 We offer a wide range of gold investment products from around the world. 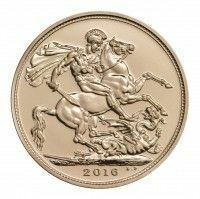 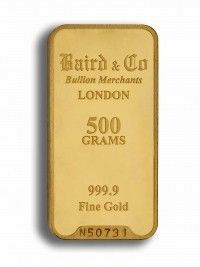 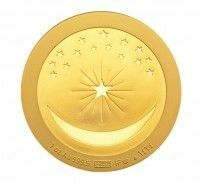 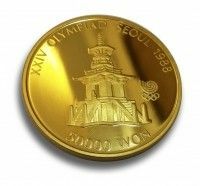 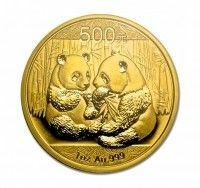 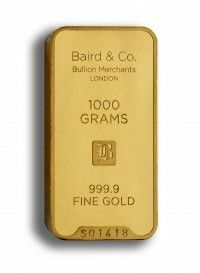 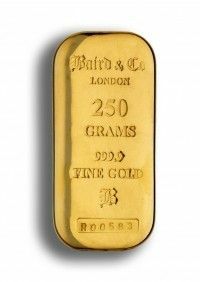 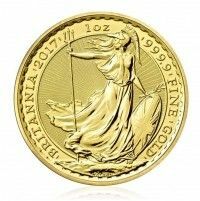 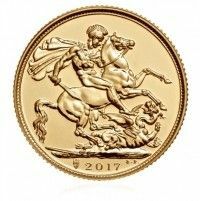 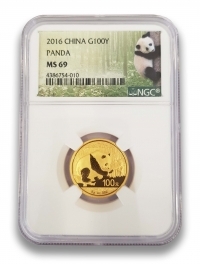 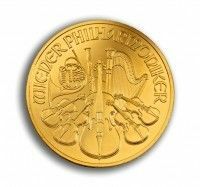 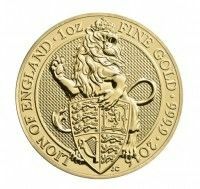 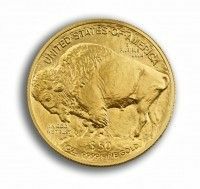 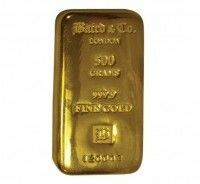 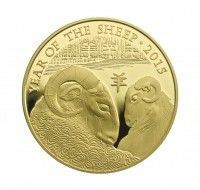 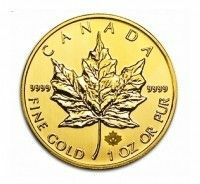 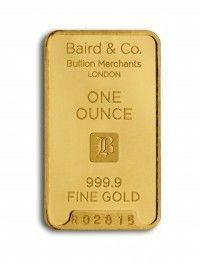 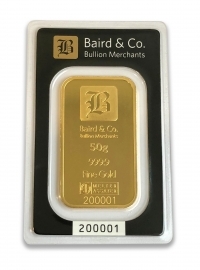 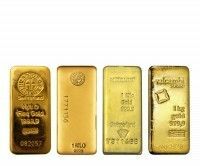 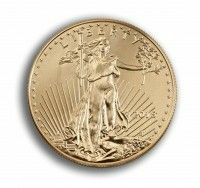 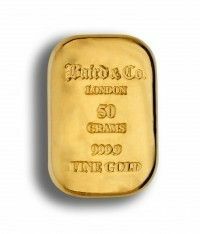 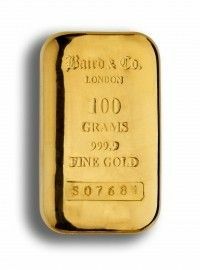 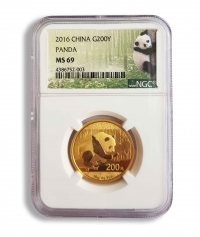 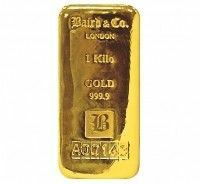 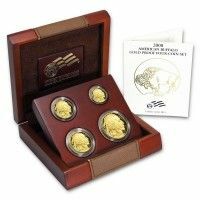 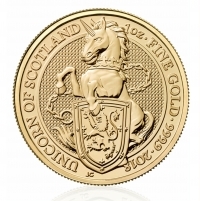 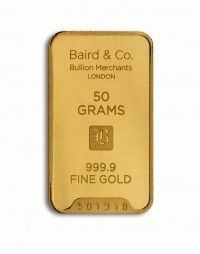 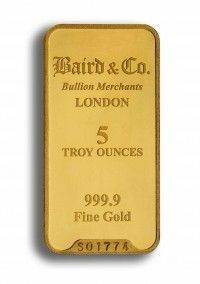 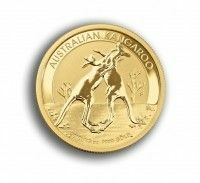 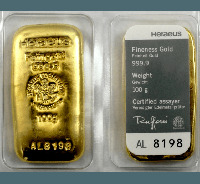 Our bars and sovereign mint coins are available in a wide range, covering weights and types from minted to cast gold bars. 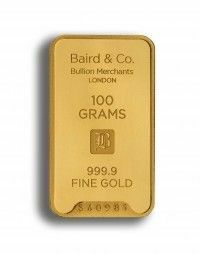 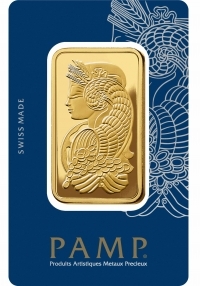 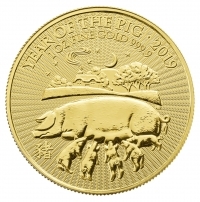 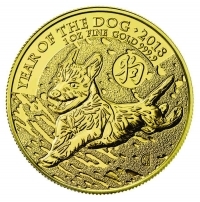 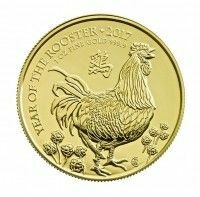 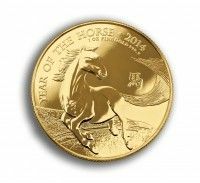 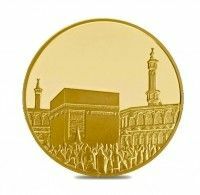 All our gold products are of the highest quality and purity, investment grade bullion available for secure segregated vaulting in Singapore, fully insured delivery worldwide or self-collection.